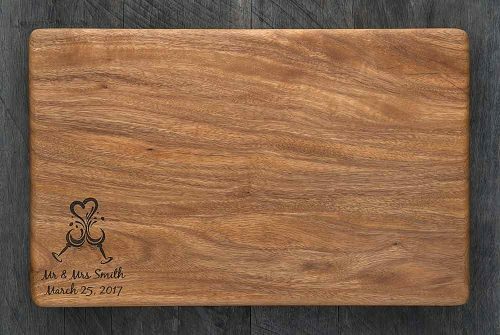 This beautiful bird engraving is etched into a quality Australian Hardwood Cheese Board. 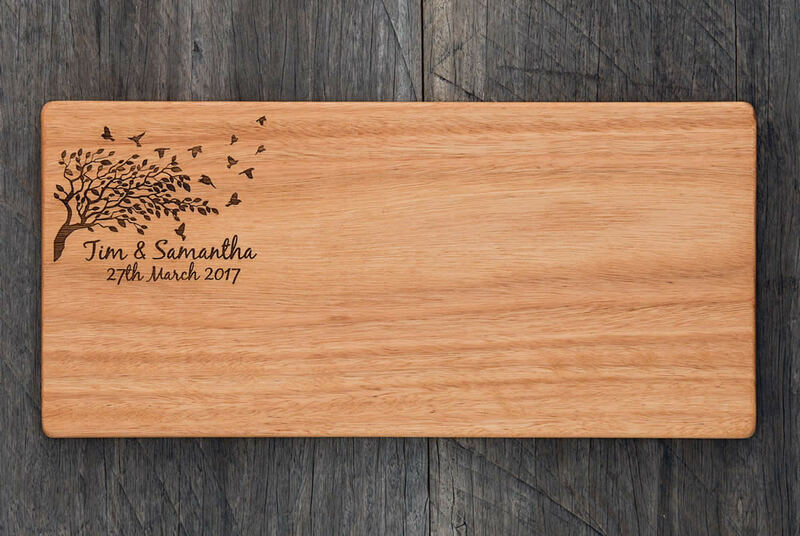 wedding, engagement or anniversary gift which will last for many years to come. 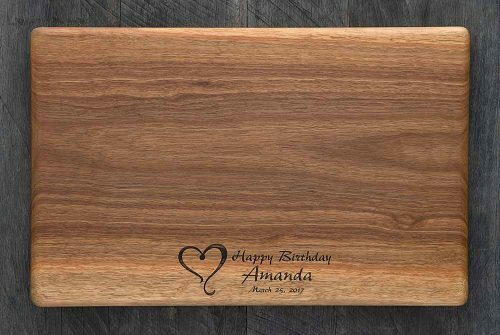 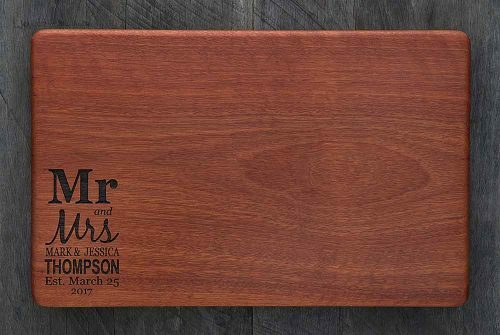 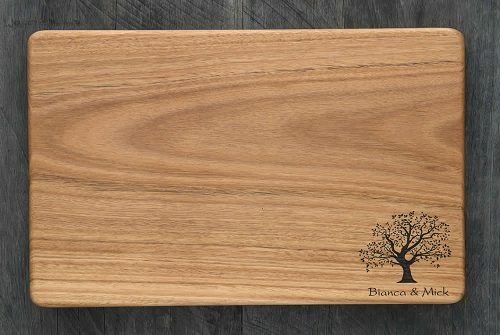 The Cutting Board Company uses 100% natural, solid timber. Our Timber is dried in solar kilns and finished by hand with a final coating of natural grapeseed oil.